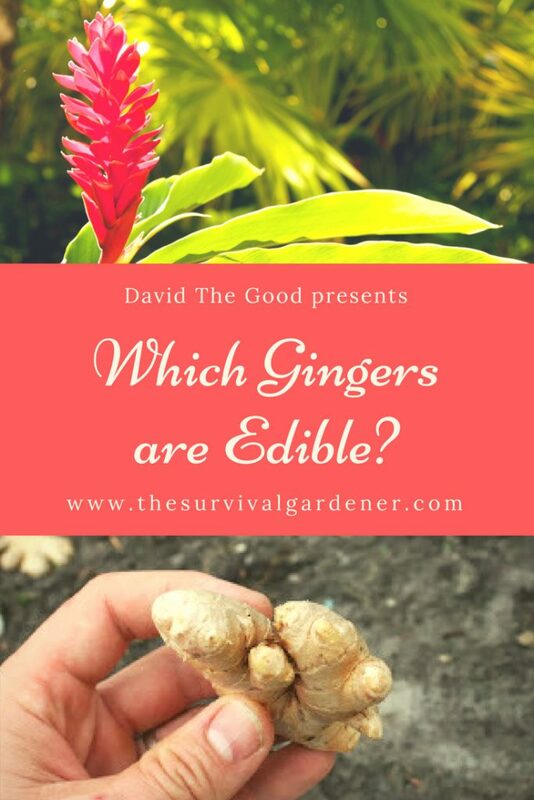 Home Edible Landscaping	Which Gingers are Edible? I read your article in the recent Heirloom Gardener Magazine with great interest because I have grown ginger on and off for many years, especially when I lived in LA but have also grown it in pots indoors. 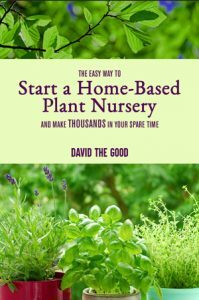 My plants were made up mostly of leaves and I always wondered if those leaves were safe to eat. You said that they are and I am wondering if you have any reservations at all about eating them or using them for flavor, much like a bay leaf. Also are all ginger plants the same or might some have toxic leaves? 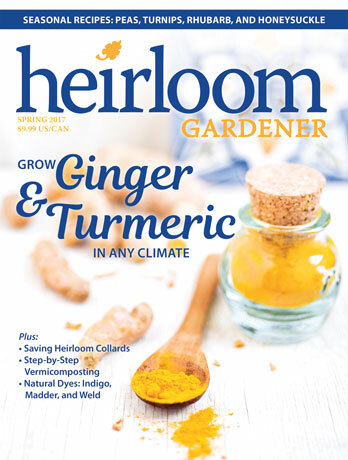 First of all, it’s a great idea to grow your own ginger and I very much enjoyed having the chance to write for Heirloom Gardener magazine. “Farmers in Shandong have been overusing an illegal and highly toxic pesticide to grow ginger for years on end, adding yet another concern to the country’s growing list of food scandals. An investigative report by China Central Television (CCTV), which aired on Saturday, discovered farmers in Weifang city had been using the pesticide aldicarb “three to six times” above the recommended level. The pesticide is not approved for use on ginger. Aldicarb – branded in China as Shennongdan – is a highly poisonous carbamate pesticide that the Ministry of Agriculture says can be only used on cotton, tobacco, peanuts, roses and sweet potatoes, albeit under strict controls. Exposure in high quantities can lead to dizziness, blurred vision, nausea and respiratory failure. Just 50 milligrams of aldicarb is enough to kill a person weighing 50kg, the report said. The CCTV report said farmers in Weifang had been using 120 to 300kg of the pesticide per hectare, nearly three to six times above the level considered safe. But Avon isn’t asking about toxic chemicals in store-bought ginger. She wants to know if all ginger plants are edible. When I worked in a plant nursery owned by some good friends of mine, I got to meet a lot of beautiful gingers. They had spiral gingers and butterfly gingers, shampoo gingers and blue gingers… it was a cornucopia of wonderful gingers. Unfortunately, these were all “ornamental” types. Though that doesn’t mean they aren’t edible. Many of the ornamental varieties are edible in certain ways. For example, butterfly ginger (Hedychium coronarium) is reported to have edible roots and blooms. Shampoo ginger (Zingiber zerumbet) has edible roots but they taste bitter and are not worth eating. Trust me. I’ve tried them. The “cardamom ginger” often sold in Florida (Alpinia calcarata), though it’s not the true cardamom, has leaves that have an earthy flavor and can be used like bay or cumin. Shell ginger (Alpinia zerumbet) has leaves that make a tasty tea. Common ginger and its cousin turmeric are edible in all their parts, so if you have those – use them however you like. The leaves are coarse in texture, so they’re not good in salads, but they are good to add seasoning to dishes and for tea. As for toxic leaves on ornamental ginger species, I cannot find any reports of poisonous ornamental gingers. I have heard none of them are toxic but I cannot say for sure. It’s safer to stick to eating known edible species. Ginger is a friendly family of plants but you never know. Thanks for writing, Avon, and may your thumbs always be green. 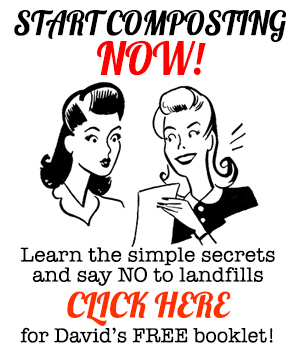 For everyone else, you can subscribe to Heirloom Gardener magazine here. It’s a beautiful publication. *Ginger image by Julian Fong. CC License. I have just removed a “ginger plant” and it has like fingers on its roots, and I tasted it and it is very nice, I am wondering if it is the Chinese finger ginger? Do you know of this one, or is it just the one that grows in the garden, mine never flowered but started to really take over the garden. Please let me know asap, as I would love to add it to a salad. Where to purchase edible ginger? Do I just buy a root from the grocery store? But then I won’t know what it’s scientific name is. Please help. I’d really rather grow my own. What kind of ginger has little white flowers, lime green leaves grows about 4 feet tall? I bought a packet of ginger (ginger roots) from a fresh produce market up int the hills 2 years ago & have been growing it in a pot the roots look & smell like a ginger ..but the growth doesn’t look like any pictures of ginger plants I’ve seen. It grew to about 6ft last year… but i think it was chasing the light (its never flowered), ive repotted it &moved it to a very sunny aspect & so far its grown to about 5ft & is loving the new place. It has very fine short hairs on the trunk & the leaves have a sandpaper like feel…what sort of ginger could this be? Send me a picture when you get a chance. I find it very difficult to get a simple answer to a simple question. 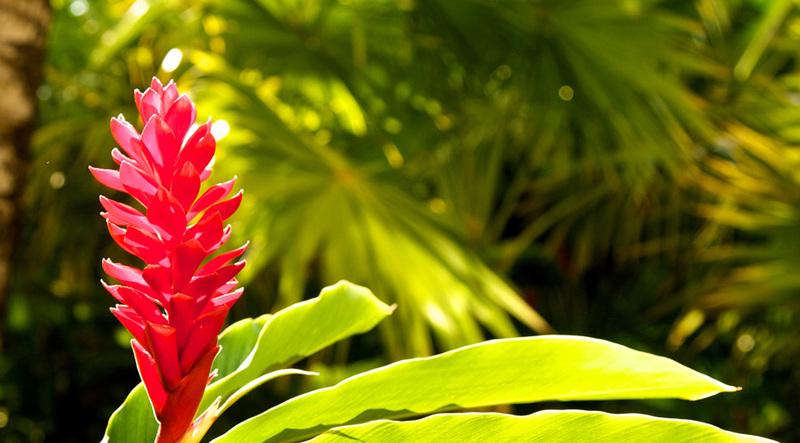 Which ginger plant has the root that you can cook with? I have been growing ginger plants from a plant I bought at Home Depot. It has a white flower when it blooms and the stalks grow a good 5 feet tall. Is this or is it not the same ginger root that is in the produce department of all the grocery stores? Probably not. Send me a picture, though, and I’ll see if I can ID it. 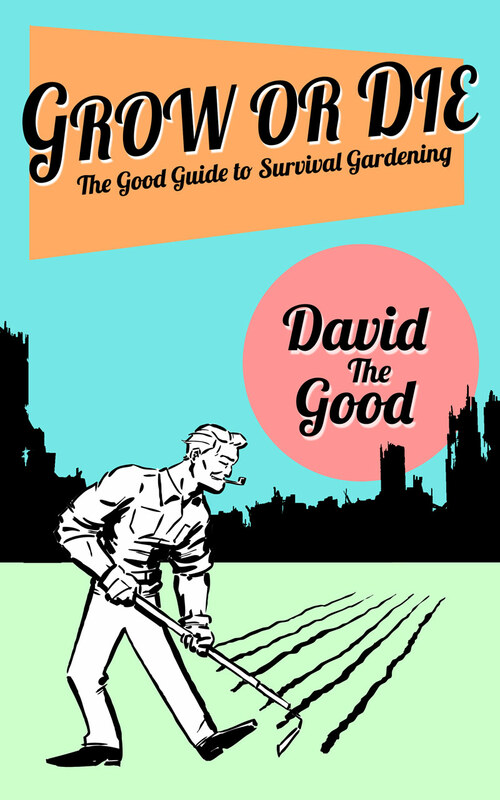 I am here: david@thesurvivalgardener.com. If you want edible ginger, just plant the roots from the grocery store. Diana, the ginger which is considered the “SPICE” Ginger is Zingiber officinale, however many other gingers have a culinary use also. I have a variety of what I believe to be Hidden Ginger. I am curious to know if the roots are edible or toxic. So far as I know, there are no poisonous “true” gingers. I can’t find info on Hidden Ginger, though. Is the ginger red pinecone plant roots (or other parts) edible? Yes, but they don’t taste good. I just bought some ginger, and when I chew it , it tasted so bitter. What type of ginger is it, and what are the benefits of this bitter ginger? Sounds like shampoo ginger, but I can’t identify the type for sure just by knowing it is bitter. You could plant some and see what it grows in to. It’s probably variegated shell ginger, if it has a nice aroma when you crush the leaves. I used to use it for tea. There are spiral gingers which are also variegated, though, and I don’t think they’re edible.